Prior to migrating to WordPress, Daniel was maintaining a static website that neither him or the family were very proud to point visitors to. They needed a new look and a better way to manage their online presence. After a few phone calls and a few email exchanges, we had a pretty good idea of what Shell Creek Vineyards wanted. 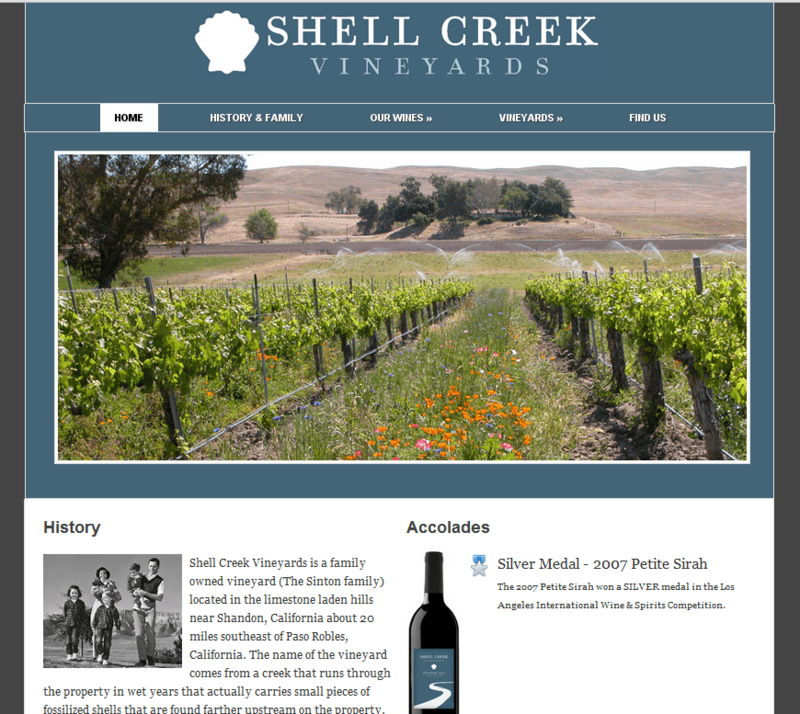 Built on the Hybrid Framework, Shell Creek Vineyard’s theme is custom built and takes full advantage of the power of WordPress as a CMS.